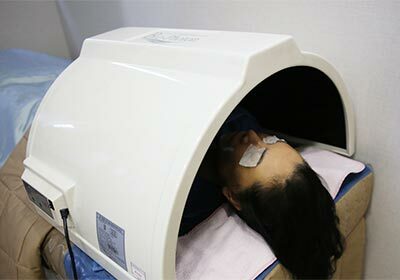 It is a surgical technique designed to combine the advantages of excellent elasticity of Elasticum thread and wrinkles and skin exfoliation method with MACS lifting. 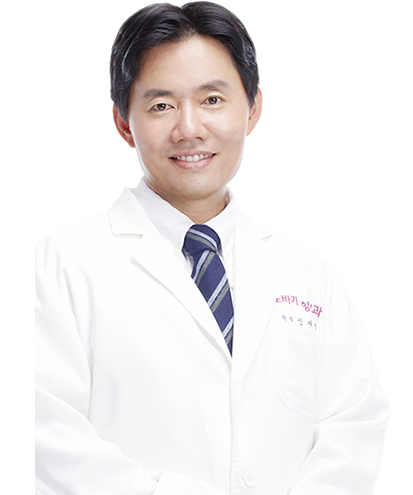 The procedure is combination of fast recovery of Elasticum and definite effect of MACS Lift. 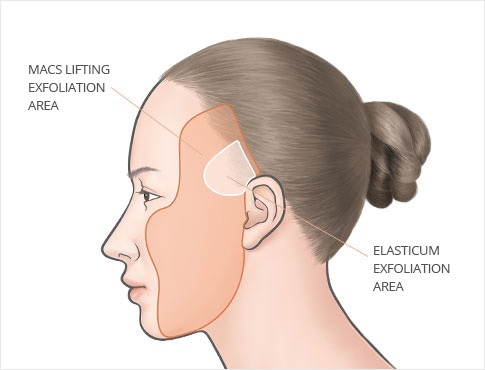 Elasticum with MASC Lift first peel the skin, and pull the skin of the peeled area from the fascia layer to the hairline, and insert and hang the thread to the muscle of the side that has not peeled off. 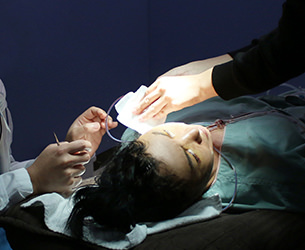 Then, the remaining skin is removed and sutured clearly. 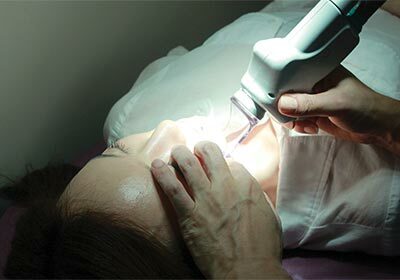 Silicone and polyester is wrapped in the thread, and the tissue between the threads becomes as the artificial ligament in few weeks, and it is improved for elastic and soft face. 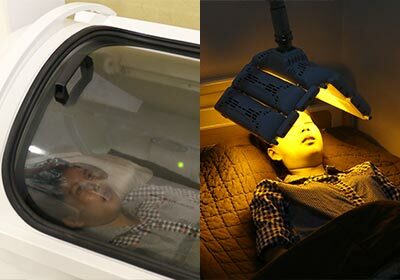 The threads becomes as the artificial ligament in few weeks, and it is improved for natural movement and elastic face for soft face. 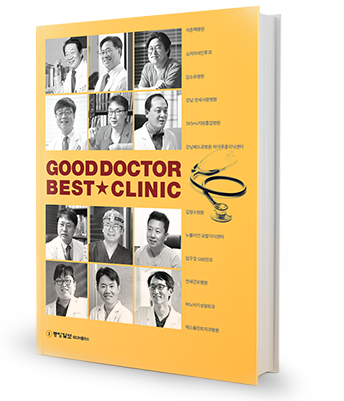 The tip of this thread is equipped with two tip needles called Jano-needle that can lift the area away from incision area, and it is safe and resilient. 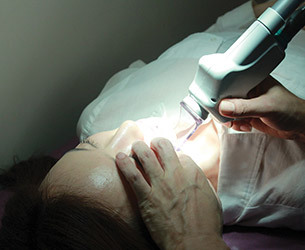 It is used to pull the special thread through the incision around the ears and remove the remaining skin. 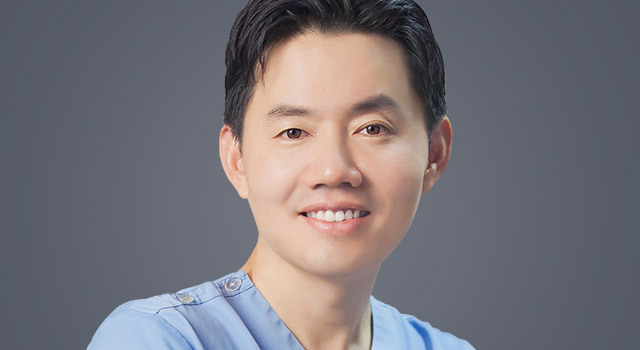 Progression of MACS Lifting itself is wide dissection operation which takes long time for operation with high possibility of bleeding with risk of skin necrosis. 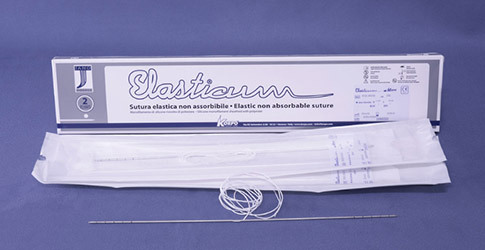 Elasticum’s recovery is faster because there is no need for large incisions or wide exfoliation of the skin tissue for lifting. 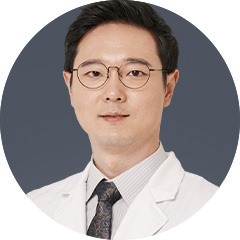 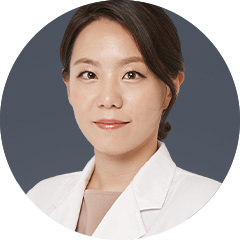 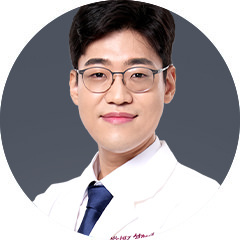 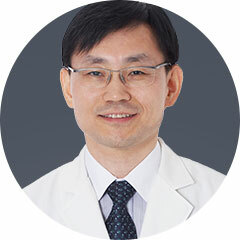 Banobagi Plastic Surgery Clinic constantly striving to acquire new medical knowledge and effective techniques to produce natural and satisfying surgical results that is customized to each patient's condition. 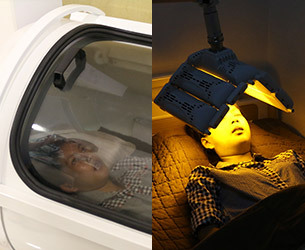 Banobagi pursue customized Anti-Aging that puts patient first than any other things. 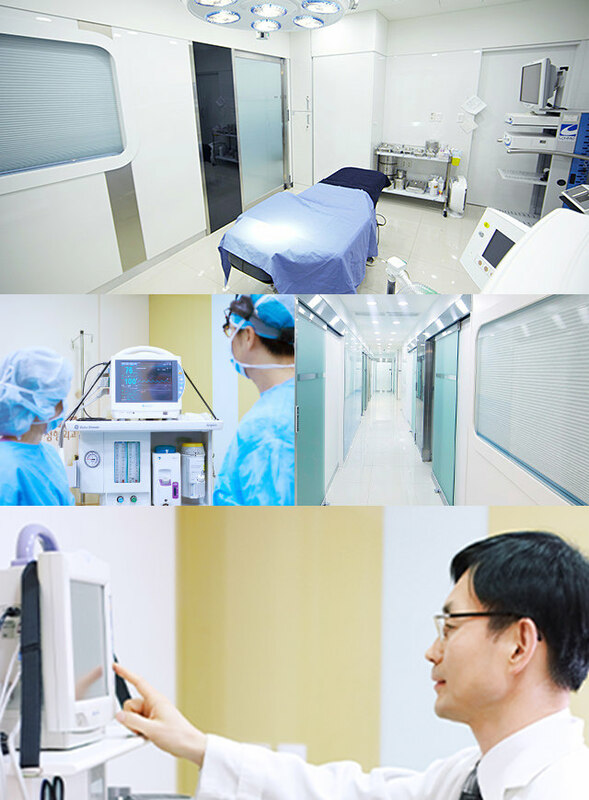 We are equipped with the latest medical equipments to ensure safe operation and safety management system such as double safety power supply system and emergency system in case of power outage that may happen. 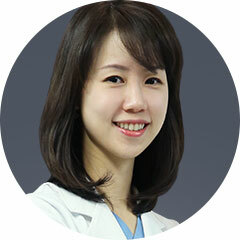 Anesthesiologists manage all procedures from preoperative to postoperative recovery in Banobagi Plastic Surgery Clinic. 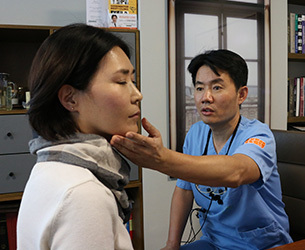 The anesthesiologists perform safe anesthesia through systematic operation and monitor the patient's condition in real-time during operation. 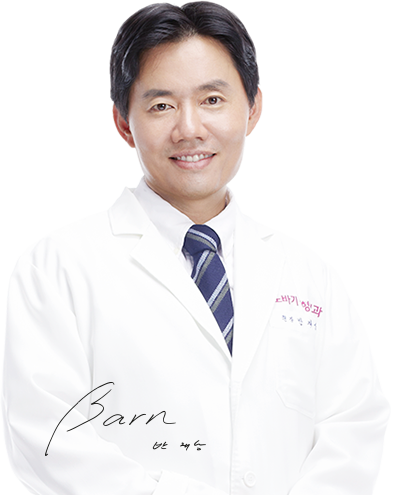 Banobagi Plastic Surgery Clinic has customized management program to reduce the inconvenience and quick return of daily life after surgery. 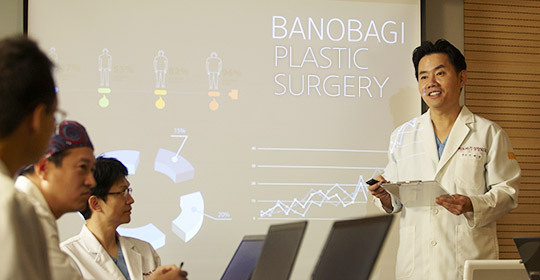 Banobagi aim for high satisfaction of surgery result and support patients for faster recovery from swelling or bruising from surgery. 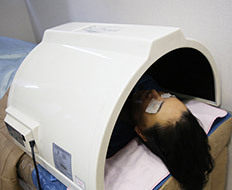 Specialist will use the latest high-tech equipment safely for systematic treatment for deswelling and faster recovery. 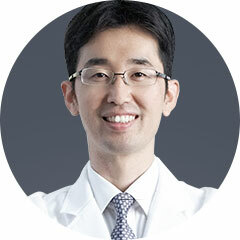 We provide massaging for pain and swelling relief after surgery for fast recovery to avoid inconvenience.